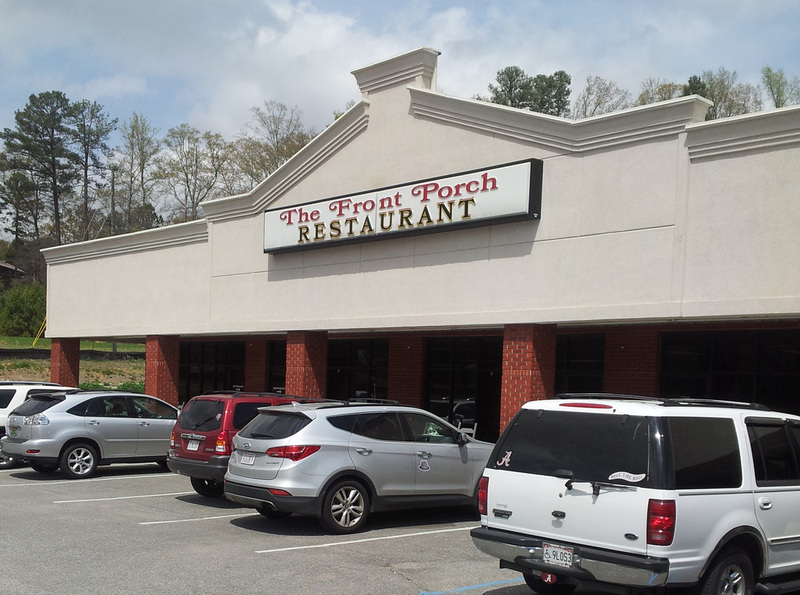 The Front Porch Restaurant offers a family-friendly atmosphere with down home country cooking at a reasonable price. From the whole or filet catfish, chicken & dressing, hand-patted hamburgers, fresh vegetables, to the juicy steak sandwiches, homemade pies and cakes, we are sure you’ll find something to satisfy your appetite. It won't be long till you're coming back for seconds!